Airbus is a European aerospace corporation headquartered in Leiden, Netherlands, with its main office is in Toulouse, France. 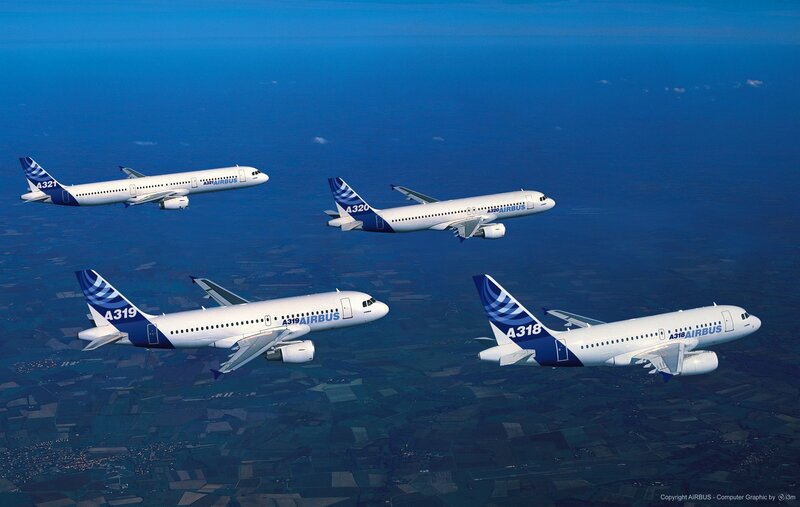 Airbus designs, manufactures and sells civilian and military aircraft worldwide, with manufacturing centers located throughout the European Union and various other countries. 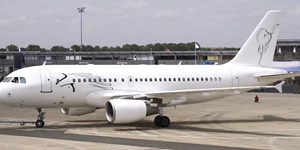 There are several Airbus corporate jets that are dedicated full-time to VIP charter flights, while others are available when not is use by their owners. Both options allow customers to benefit from greater passenger capacity, comfort, and cabin space without owning an airliner. 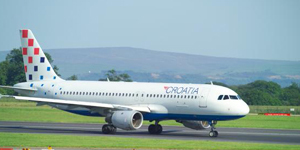 Popular models include the A320 family (A318 Elite; A319 VIP Corporate Jet; ACJ Business Jet) and the A340 VIP. 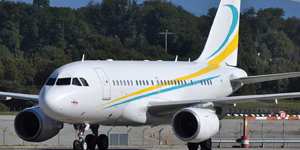 There are airbus charters available worldwide, with aircraft based in London, UK; Munich, Germany; Dubai, UAE; and across Europe, the Middle East, and Southeast Asia.